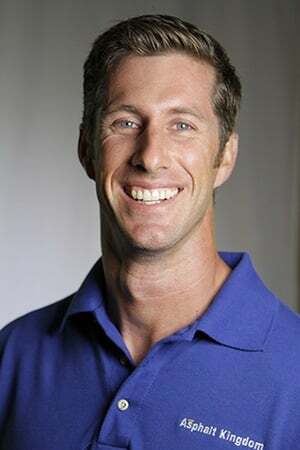 Knowing what is in blacktop sealers is such an important part in choosing a good one. Especially when you take the time to compare coal tar & asphalt emulsion. 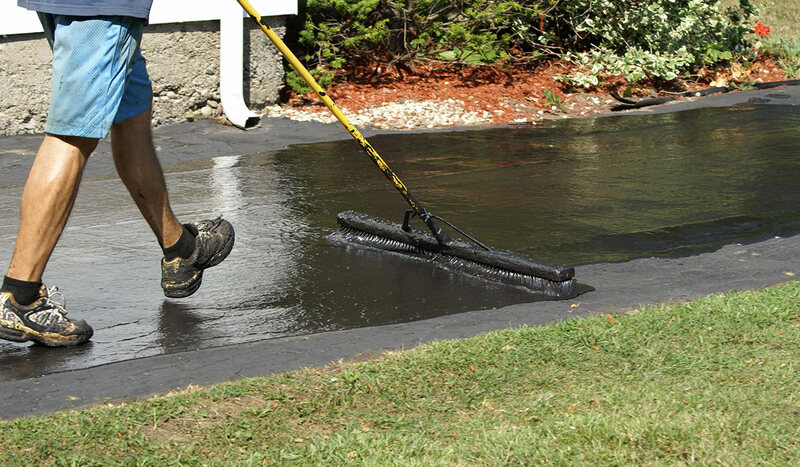 Knowing what is in blacktop sealers is such an important part in choosing a good one. Especially when you take the time to compare coal tar and asphalt emulsion. 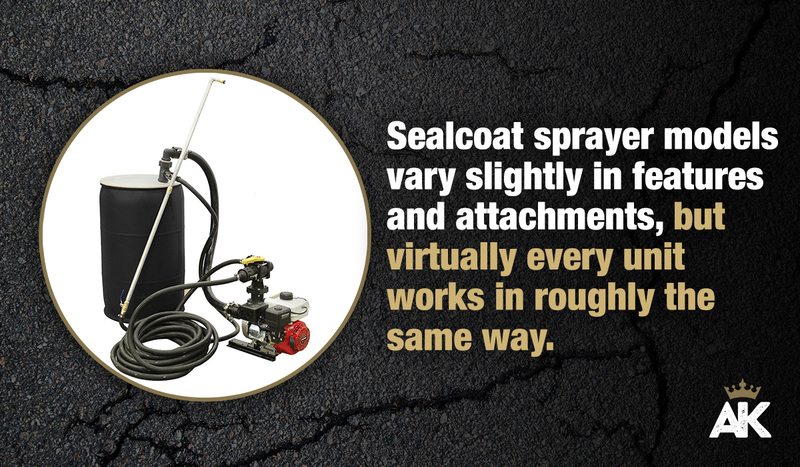 This is important to everyone who either gets their driveway sealed or is in the business of sealcoating. 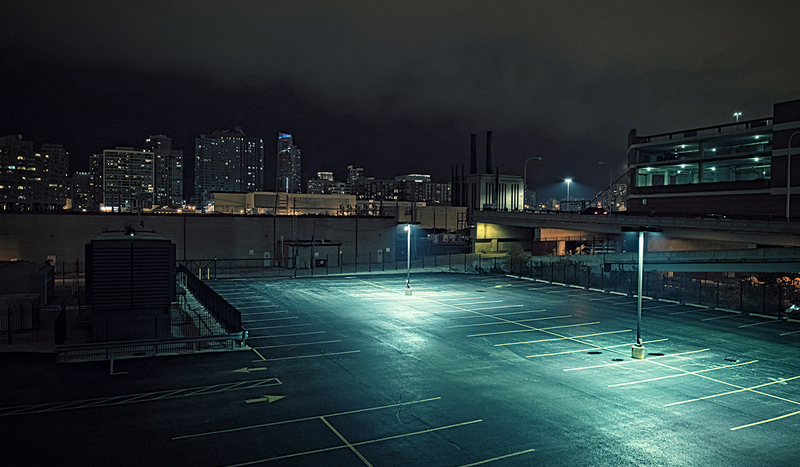 Knowing what is going on the asphalt, and why, is the only way for success. 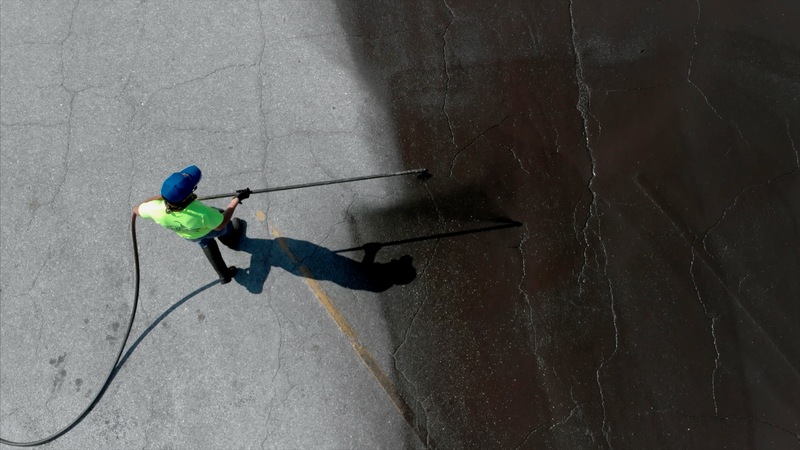 What Matters: Way too often we hear the question “Why does it matter what is used to seal asphalt?” First of all, the properties of the two types are different and it affects how they stand up to use. Secondly, how you buy and apply have challenges you need to be aware of. Asphalt Emulsion Blacktop Sealers: Although there have been vast improvements made in this type of sealer, there are some really important differences when compared to coal tar. Take a look at how it stacks up when you compare. 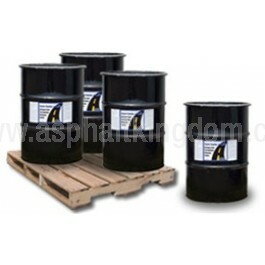 The consistency of coal tar products is certainly the most important to thing anyone who seals driveways for business. The color variation on asphalt emulsion sealers is a nightmare to deal with, even when you’re dealing with the same batch! The coaltar sealcoating clearly deliver better protection, more consistently, in a wider range of temperature and humidity conditions. 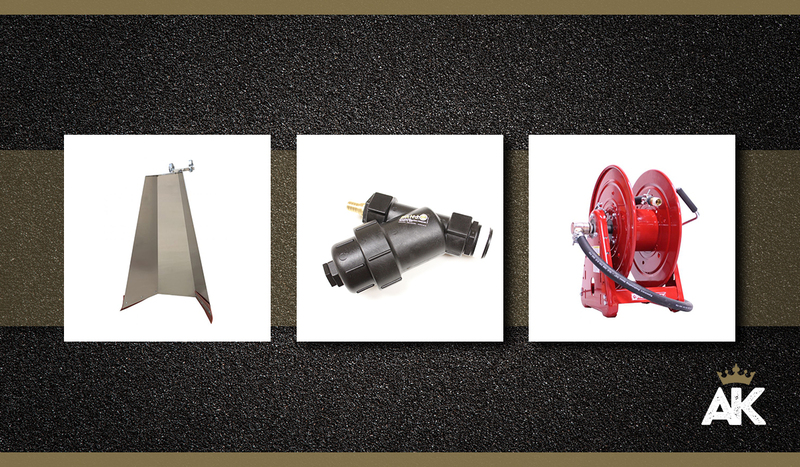 Now you know how to choose blacktop sealers for asphalt, and why.